The award is named after Hannes Werthner, a pioneer in the eTourism field, founding the ENTER conference and IFITT in the 1990s. He contributed to the establishment of the field, both by scientific as well as entrepreneurial contributions. 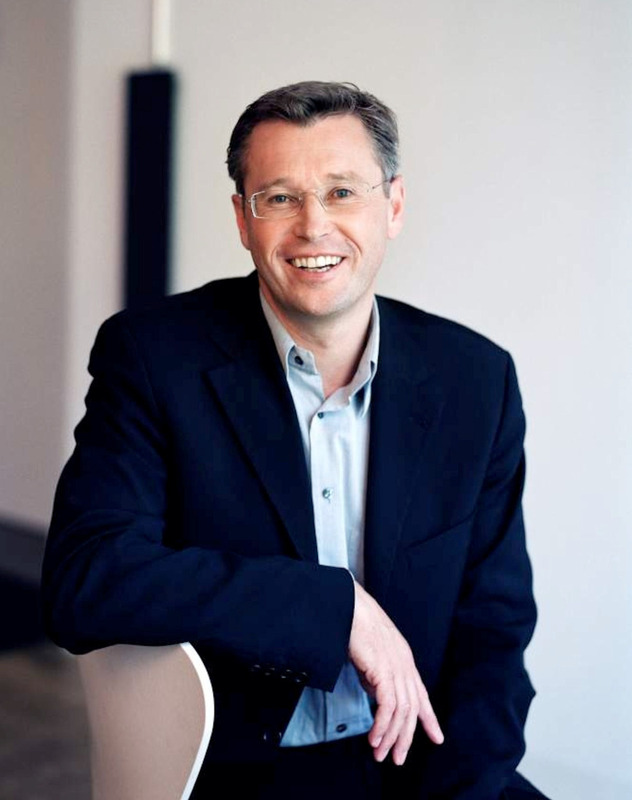 Winner of 2011 award: Arno Ebner from Swarovski (previously Tiscover). 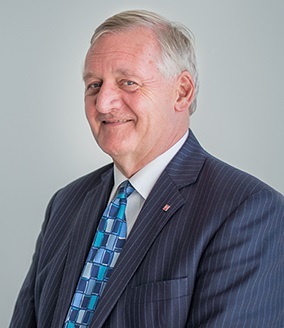 Arno Ebner, previously marketing director of the Tyrolean Tourist board, founded the at that time worldwide leading tourism and destination management system Tiscover in 1991. In addition, he pushed for an active collaboration between academic research and the industrial community. Winner of 2012 award: Inkeri Starry from the Finish Tourist Board. 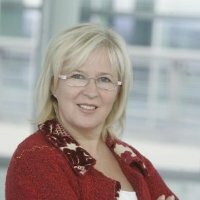 As a leading member of the Finnish Tourist Board, she was a first mover in the eTourism field already in the early nineties. She formulated and implemented many visionary eTourism strategies for tourism destinations. Winner of 2013 award: Professor Daniel R. Fesenmaier from Temple University. For his scientific contributions in the field. He was active in establishing several research centers, identified and worked on several basic research issues and is one of the most cited academics in the field. 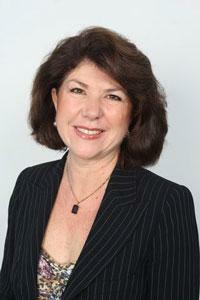 Winner of 2014 award: Professor Pauline Sheldon from the University of Hawaii. With her book on eTourism already in the 1990s, she is one of the most outstanding first movers in the field. She showed and still shows leadership in numerous international tourism and eTourism related organizations. Winner of 2015 award: Professor Josef A Mazanec from MODUL University Vienna. 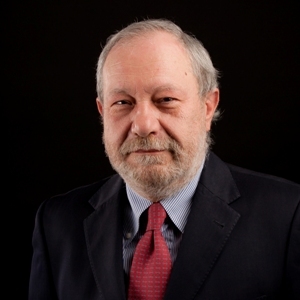 He is a distinguished Professor and outstanding member of the tourism research community and a founding member of the International Academy for the Study of Tourism (IAST). He has done so many research especially in the fields of hospitality and tourism management, models of consumer and tourist behavior, strategic marketing and strategic planning. Winner of 2016 award: Professor Gert van der Pijl, Erasmus University Rotterdam (in memoriam). For his scientific contributions, providing always an alternative view – especially when including organizational and human factors into consideration. He acted as a PC member of the ENTER conferences since 1996, and he has been an initiator of the preconference PhD workshop. Winner of 2017 award: Professor Rodolfo Baggio from the University of Bocconi. He has greatly contributed to the field of Travel and Tourism through his Research on a diverse number of topics such as the Tourism Environment, Knowledge sharing, Network positions and perspectives and many more. He got one of IFITT’s 2017 best paper awards for his research on Strategic Visitor Flows (SVF) analysis using mobile data. Winner of 2018 award: Professor Andy Frew from Queen Margaret University. 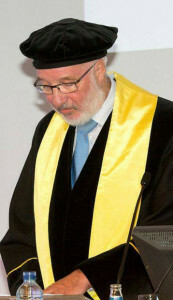 Professor Frew has served as President of IFITT. He is active in the fields of hospitality and tourism, specializing in the research, application and the management implications of information technologies and systems. He has published extensively, most recently a text in ICT and Sustainable Tourism. 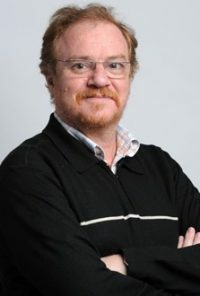 Winner of 2019 award: Professor Oriol Miralbell from Universitat Autònoma de Barcelona (in memoriam). Professor Oriol Miralbell has served as President of IFITT Spanish Chapter and served as a board member for IFITT. He has devoted his life to the knowledge and innovation in the tourism sector.